This remarkable battery pairs with your home’s solar energy system, both to maximize your energy consumption and to provide a source of backup power in the event of a temporary outage. Such a beneficial tool is a terrific added bonus to any solar panel system. What’s more, Central Florida residents have the ability to obtain this amazing product through Superior Solar, the number one rated residential solar contractor in the state of Florida. Superior Solar’s highly proficient team are experts in the installation and servicing of this game-changing battery system. But with a number of heavy hitters already on the market, why does Superior Solar choose to carry LG’s line of products over others? The LG Chem battery gives you the ability to maintain a sustained power supply, regardless of whether or not the sun is out. When your solar system produces more electricity than is needed, the excess is stored within the battery pack, rather than being sent back onto the power grid. When the sun goes down and the system is not receiving direct energy, the home can draw upon the stored power within the battery, instead of purchasing more from a utility company. The battery acts like an electricity security system, ensuring that you never use too much or too little power. Nothing goes to waste and you save big on utility costs. This product creates a self-sustaining system, which limits your reliance on the power companies, taking the massive utility savings you already receive from your solar panel system and adding to it. With many Central Florida families recently suffering outages as a result of Hurricane Irma, one vital component of the LG Chem battery is its ability to act as an emergency power source. If a blackout were to occur, cutting off your electricity, a 3 kWh RESU battery can act as a whole home generator for several hours with one charge. This gives your local public works department plenty of time to resolve the issue, with limited or no impact upon your family’s daily life. Then, as the sun shines, your batteries get recharged for the next evening. These batteries are small and light, allowing for easy placement within the home. This product comes pre-wired, vastly reducing installation costs. The battery does not expel any volatile emissions, so it is easily and safely stored indoors. Manufacturing processes such as lamination and stacking method reduce costs and increase reliability. More simplified inverter connections reduce both installation time and costs. The RESU battery comes with a 10-year warranty. If your battery malfunctions or loses more than 40 percent of its storage capacity within that time period, it is eligible for a full replacement. All batteries deteriorate over time, whether they are Double-A batteries, a vehicle battery or one used for home energy. Many larger manufacturers do not have a warranty as it pertains to storage, but LG is willing to stand behind its product for a decade. The LG Chem RESU 6 battery is priced well below the Tesla Powerwall, yet these products have the same kWh nominal storage capacity. With LG, you’re getting the best product at the best price. The best part is that these batteries are available today. Superior Solar is proud to stand behind the LG Chem line of batteries. We remain confident that this unique and beneficial product will accentuate the cost saving functionality of your solar energy system while also acting as an emergency whole house generator. 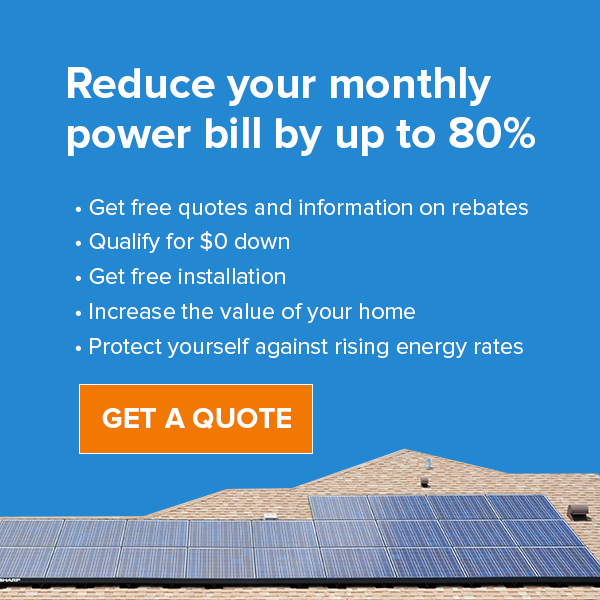 For more information on how you can save with solar, visit Superior Solar online at www.superiorsolar.com.